South Park Season 10 DVD Cover. 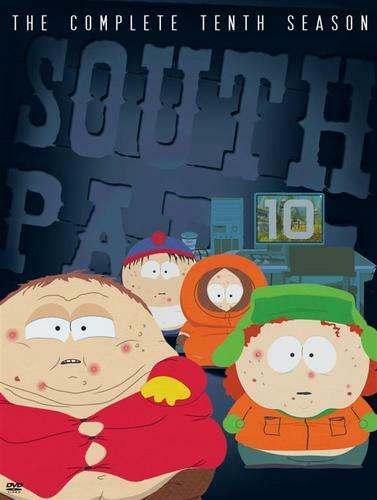 The season 10 DVD cover of South Park. The picture on the front takes place in the episode "Make Love, Not Warcraft".. HD Wallpaper and background images in the South Park club tagged: south park dvd cover cartman kyle stan kenny season 10. The season 10 DVD cover of South Park. The picture on the front takes place in the episode "Make Love, Not Warcraft". lol They all look so gross here.